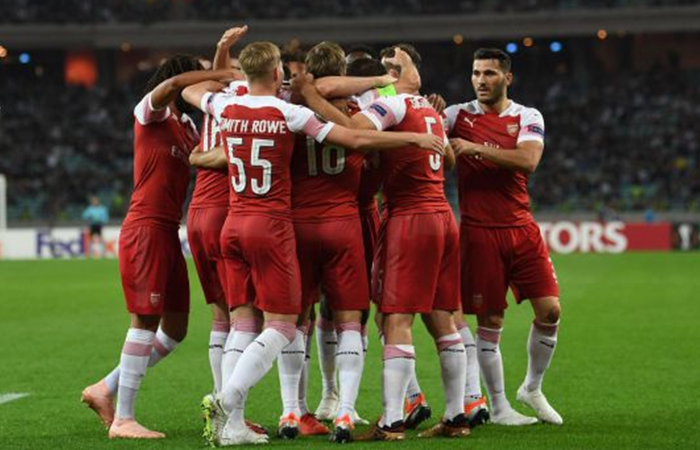 Former Arsenal winger, Robert Pires, has said he is impressed with how Unai Emery has improved the club since taking charge and is backing them to both win the Europa League and finish in the top four. The Gunners moved back up into fourth place with a win over Manchester United and are just one point behind third-placed Tottenham. They also overturned a 3-1 deficit against Rennes, to progress to the quarter-final of the Europa League, where they will face Napoli. 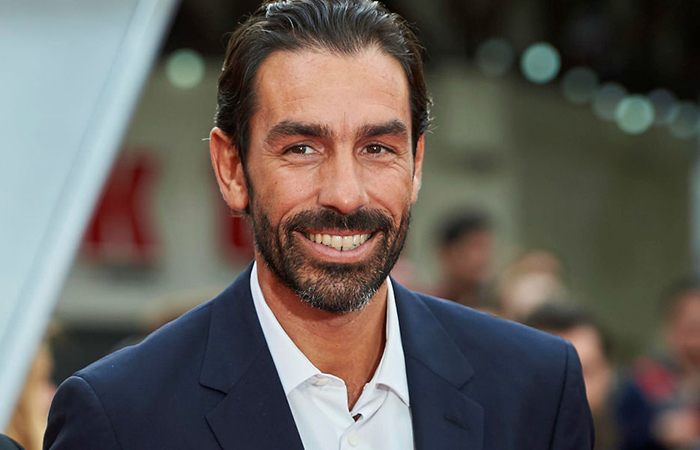 Pires is backing his former club to go all the way, as well as holding off United and Chelsea in the fight for a top-four place. 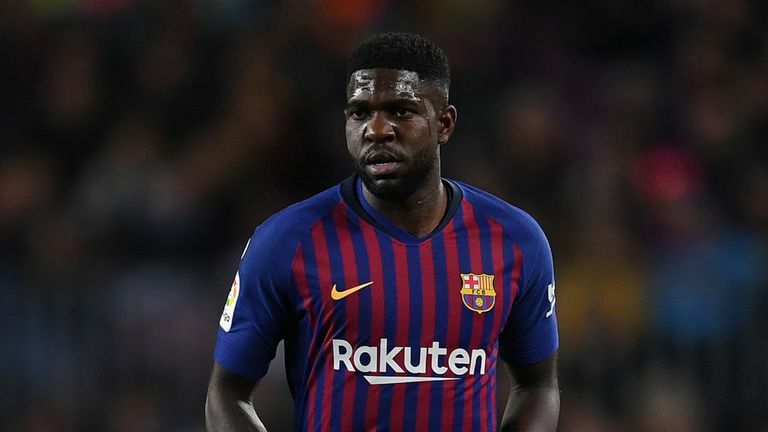 “I think Unai Emery is a good manager, he’s won some titles with Sevilla, with Paris Saint-Germain. “I think they can reach both targets. Of course, it will be very difficult, but the squad is very good, we have good quality. “All the players now they are very confident, especially Mesut Ozil – because he is one of the best players in the Premier League. 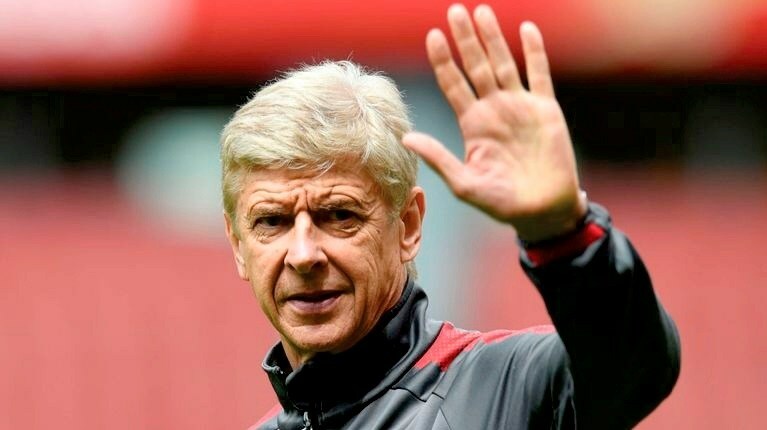 “So that’s why Unai Emery, the squad, they are very confident for the two targets: the top four and why not lift the [Europa League] trophy,” the Frenchman told ESPN.